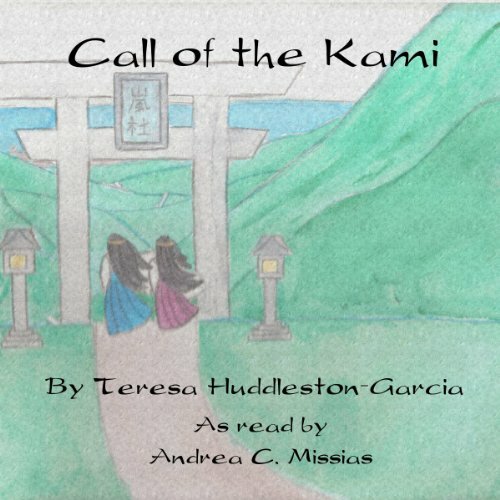 Showing results by narrator "Andrea C. Missias"
Debra Kirby's boys aren't lonesome anymore, and now the longtime widow finds herself pining for a bit of adventure and romance in her life. When Donovan Kincaid offers a plane ride to a friend's wedding, neither of them expect trouble, but that's just what they get. 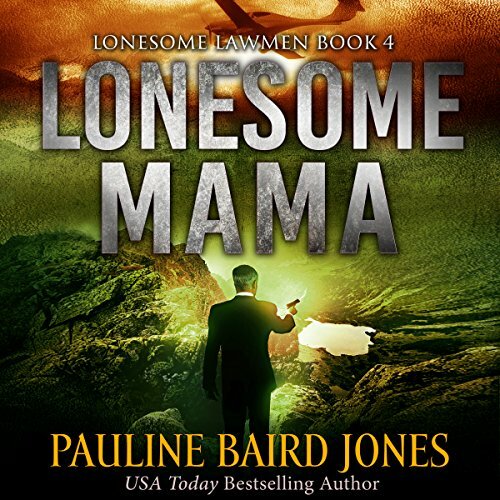 Now the "lonesome mama" is having her own adventure and her own romance - if she can survive.